Hello, Barb. I am on your email list, and I am enjoying the photos and stories about the new puppies. 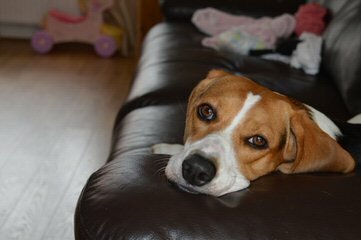 I am very interested in one or two of the puppies (I know they love companionship – I have owned 3 beagles for the past 10-14 years, and now am down to one very old and sick little sweetheart). I remember reading information on your website a long time ago, that you are very mindful of who you release puppies to, and want them to have the best environment possible. I cannot find that information at this time, and hoped you could direct me to that information so I can see if I fit the profile. Finally, when you sell the puppies, how much will they be, and will they have an initial shots? Thank you for your help and the wonderful photos.